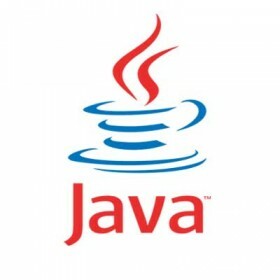 Javadoc is a documentation generator for generating API documentation in HTML format from the JAVA source code. Javadoc uses the comments you embed in your Java code to create an HTML documentation file. By default it describes the public and protected classes, nested classes (but not anonymous inner classes), interfaces, constructors, methods and fields. It's included in Oracle's Java developer kits. Operating System: Windows, Linux, OS X.